A Charlottetown man, concerned about bike safety, has asked city police to put no parking signs up in front of Queen Charlotte school. 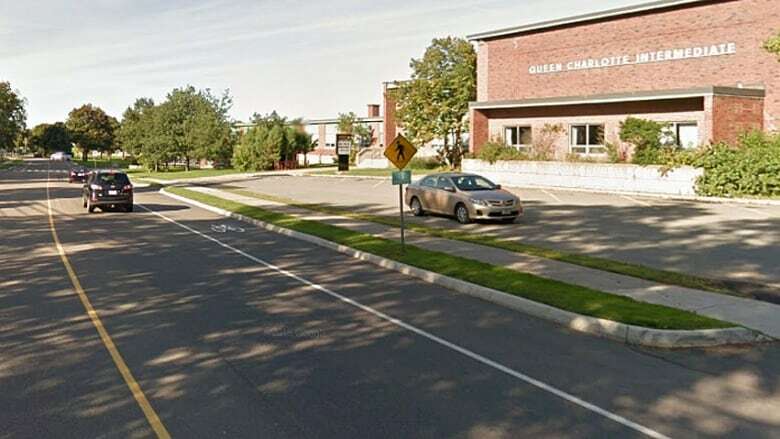 A Charlottetown man, concerned about bike safety, has asked city police to put up no-parking signs in front of Queen Charlotte school. 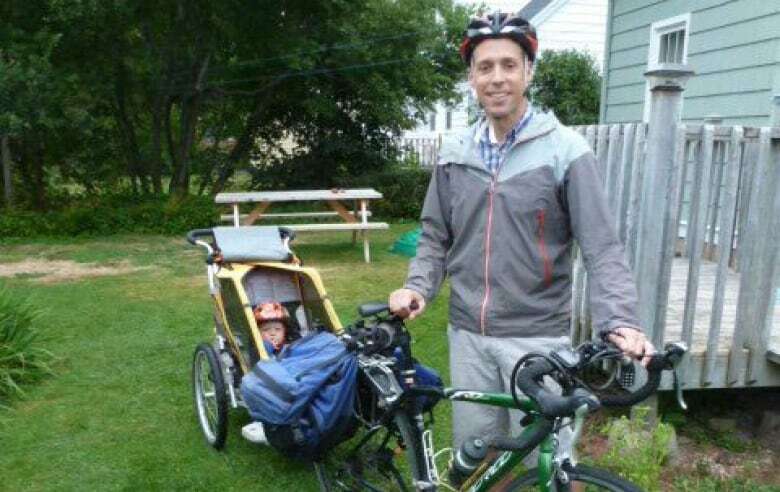 Travis Saunders cycles his three-year-old son in a bike stroller to daycare past the school every day. There is a bike lane in front of the school, but Saunders said during the school year parents often drop off or pick up kids while parked in the lane. "It just means anyone in the bike lane is forced out into traffic, and it just sort of exposes us to a whole bunch of dangers. Of course, cars don't expect a bike in the middle of the lane in North River Road," said Saunders. "Also, sometimes people open their doors to get out of their car and that poses a hazard to a cyclist that could knock you out into traffic. And people forget to shoulder check for bikes when they're pulling out of the bike lane." Saunders suggests parents could drop off students in the parking lot next to the school instead. City police told CBC News bike routes are the preferred routes for cyclists but are not specifically designated for cyclists alone. There is a shared responsibility between cyclists and drivers to use the lanes fairly, including areas where people may be parked or dropping off or picking up passengers, police said.